Q. 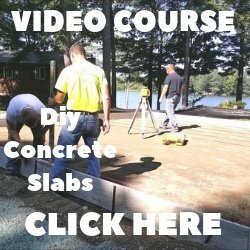 What thickness of slab is recommended for an 8x6 garden shed? Is 2" sufficient over a 1 inch screening bed? A. I would recommend 4" thick. 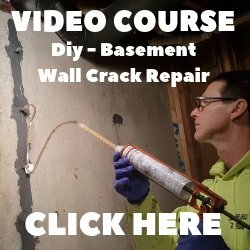 Two inches of concrete will break very easily. Put some wire mesh in the concrete for reinforcement to hold it together in case it cracks.